Truly, words to live by. Gay dads rule. 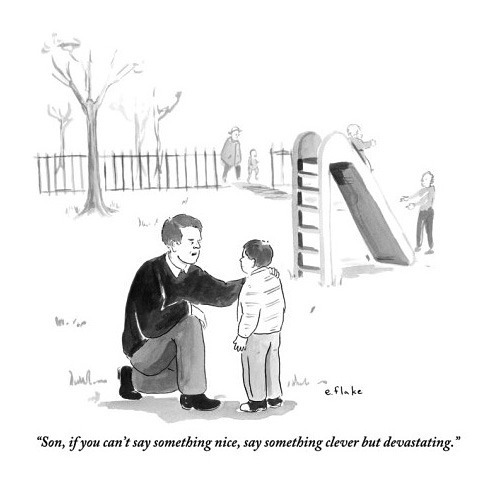 It's a shame I never had a Dad to give this advice. In your next life, Tamayn.